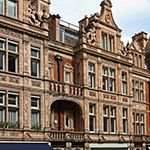 Conveniently located in both Marylebone and The City of London, The London Guitar Institute is the most renowned guitar academy for adults in London and the United Kingdom. Entirely dedicated to adult guitar enthusiasts, this exceptional haven of music invites men and women from all walks of life and musical ability to learn how to play the guitar or improve their skills with outstanding guitar instructors. Whether you want to learn electric, acoustic, jazz or classical guitar for your pleasure and enjoyment, we will be pleased to count you among our students and delighted to offer you the unparalleled guitar learning experience which you deserve to benefit from. Please view our various guitar course options for all styles and abilities. You can choose between group guitar lessons and one-to-one guitar lessons with London’s favourite guitar school for adults. Learn guitar in the City of London or Mayfair and make exceptional progress! Selecting the right guitar teacher is absolutely essential in your quest for top-notch guitar instruction in London. The one undeniable factor that will determine your guitar future and either make or break your guitar playing success is the quality of guitar tuition that you receive. There are a lot of guitar teachers in London offering guitar lessons, but what you really want is world-class class guitar lessons that will get you results! 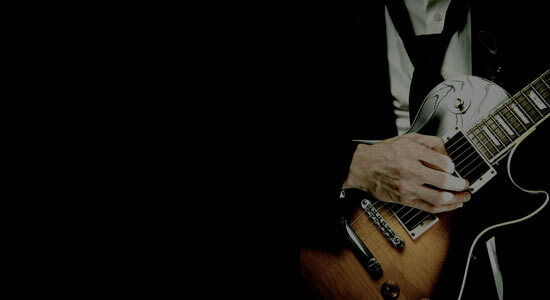 The London Guitar Institute along with master guitarist Stefan Joubert provides outstanding guitar instruction designed for adult learners in the City and Marylebone. Weekly guitar lessons – we cannot emphasis enough just how many guitar teachers provide haphazard guitar instruction. At the London Guitar Institue you will get weekly guitar tuition at the same time each and every week! You will receive your guitar lessons on a consistent and reliable basis. A key ingredient to your guitar playing success. Teaching guitar is a common practice, but teaching guitar in a world-class manner is rare. Expect the best, nothing less! At the London Guitar Institute you will receive excellent guitar tuition with a personal touch! 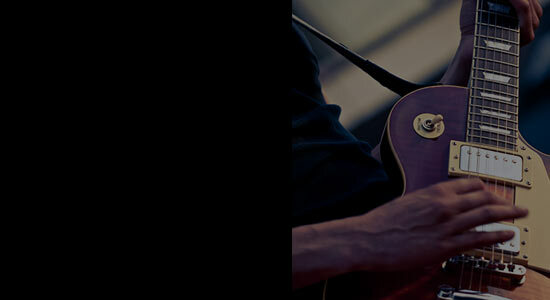 You will receive excellent guidance and the top-quality guitar lessons in London that you deserve! You also do not need any prior experience or prior musical knowledge. It is NEVER too later to start with excellent quality guitar lessons in London! You can expect a friendly and patient guitar instructor who genuinely cares for your guitar playing and who wants you to succeed and achieve your guitar dreams! Masterclasses, seminars, concerts and events! In addition to your weekly guitar instruction, you can also benefit from amazing guitar events, workshops, seminars, concerts and events. These are held on a periodic basis so that you can improve your guitar playing quickly and efficiently. Attending the events are of the utmost importance if you want to develop your guitar playing as quickly as possible. You can expect fast progress. With the London Guitar Institute, you can expect to save time and money. You will not have to re-learn the guitar at a later stage due to picking up bad habits and sloppy technique.You will learn the correct technique and methodologies from day one. You will develop a rock solid foundation. 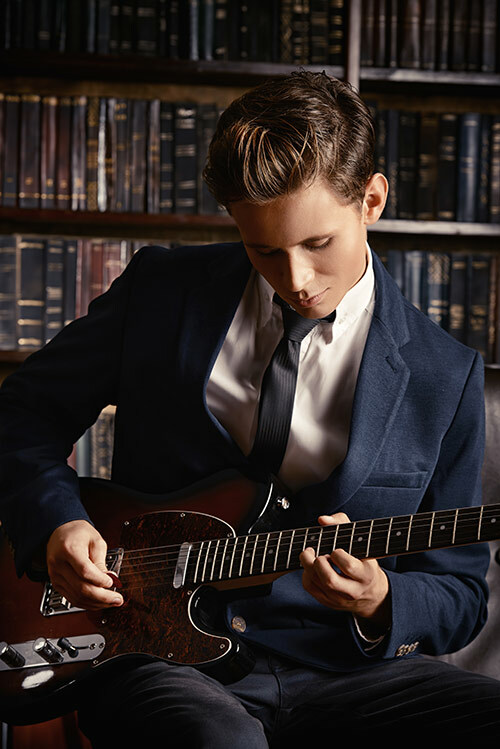 At your weekly London guitar lessons at the London Guitar Institute, we will hone your technique to ensure you develop the best possible machine for your guitar playing.By developing amazing guitar technique, you will be able to play great music and express yourself properly! Just like a Ferrari runs with a monster engine inside, so we will help you develop your own rock solid technical abilities during your weekly guitar lessons. Finally, you can also expect a BIG-PICTURE approach in your weekly guitar lessons. Most guitar teachers teach guitar. We will teach you how to play music and understand the inner-workings of just how it all works! There is a world of difference between knowing some pentatonic scale licks and understanding exactly where and how to implement these licks in a musical setting. We will do our utmost to help you understand the entire musical landscape. You will get a thorough-battle tested learning methodology virtually guaranteed to help you achieve your musical dreams! 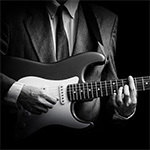 Choose world-class guitar instruction designed for you as an adult guitar learner! Choose excellent guitar instruction designed explicitly around you as an adult learner. You deserve fabulous guitar education to help you become the guitarist that you have always wanted to be! Absolutely all levels from beginners to advanced players are welcome at The London Guitar Institute. Space is limited especially at lunchtime or in the evenings. Contact us today about your course. All levels are welcome. You can join a guitar course with us at any time of the calendar year. Find out more about our guitar course options here. Your Guitar Playing Will Never Be The Same! Discover London's best rock guitar lessons! Make massive progress! Become the rock guitarist that you have always wanted to be! 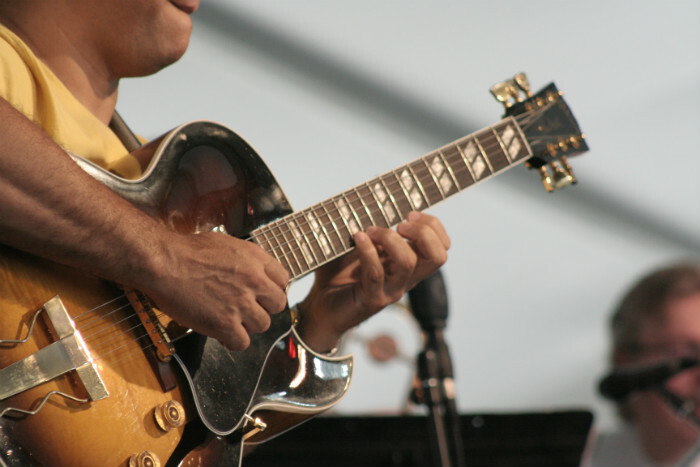 Discover London's best jazz guitar lessons! 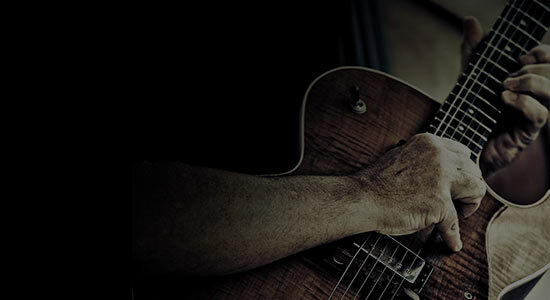 Learn how to play over changes, improvise and get to know the guitar neck inside-out! 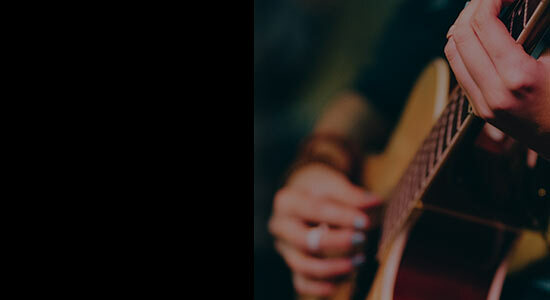 Discover London's best acoustic guitar lessons! 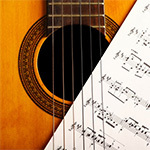 Study in a one-to-one guitar lesson format or in a group. Make fast progress and learn how to play your favourite songs! 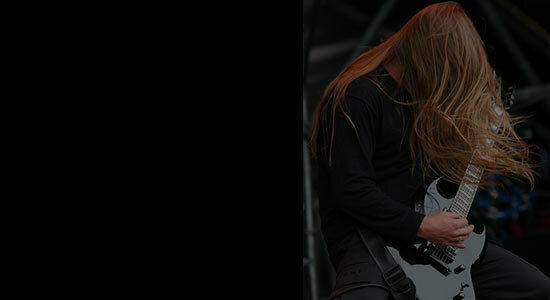 Discover London's best metal guitar lessons! Make massive progress! Become the metal guitarist that you have always wanted to be! Increase your guitar speed, technique and musical understanding. Go beyond what you think you can do! 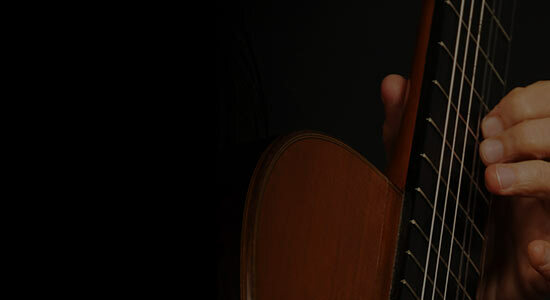 Discover London's best classical guitar lessons! Learn how to read properly, improve your technique and ability to interpret the musical score. Make fast progress and become the classical guitarist that you have always wanted to be!